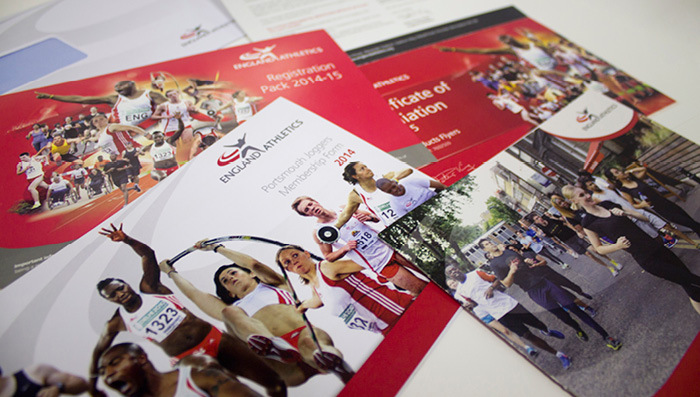 Take control of your print campaigns with our marketing communication services. Marketing communication is an art. Your campaign messages may be simple but getting them seen and understood can be complex and time-consuming. Fast-paced markets, sophisticated consumers and ever-expanding marketing channels are enough to leave your head spinning. That’s where Irongate comes in. 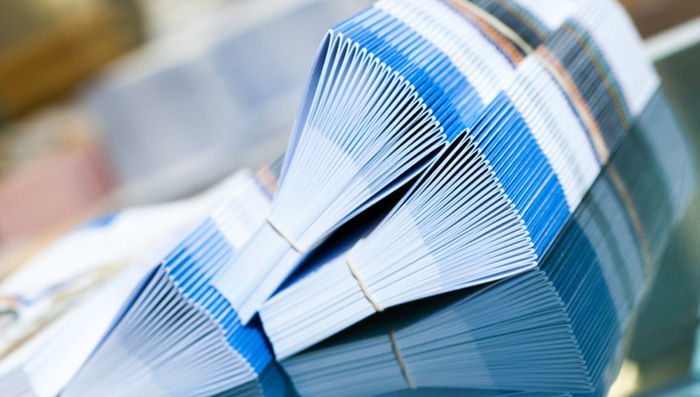 We offer a smarter approach to marketing communication management, incorporating all your external print and marketing collaterals, all in one place. Partner with us and we’ll remove the pain from your marketing operations. Benefit from our vast expertise, market knowledge, cutting-edge technology and buying power. We’ll be by your side at every stage of the marketing communications cycle, empowering you to maximise campaign effectiveness and improve marketing return on investment. Irongate provides a bespoke and flexible solution for your business. Leverage spend across product categories with one supplier. Save precious time and resource with reduced internal workloads. Enjoy effortless control of your company-wide spend.